Æret være Henrik Jørgensens minde! Sunday December 9th 2018 I completed the Standard Chartered Singapore Marathon 2018 in Singapore. 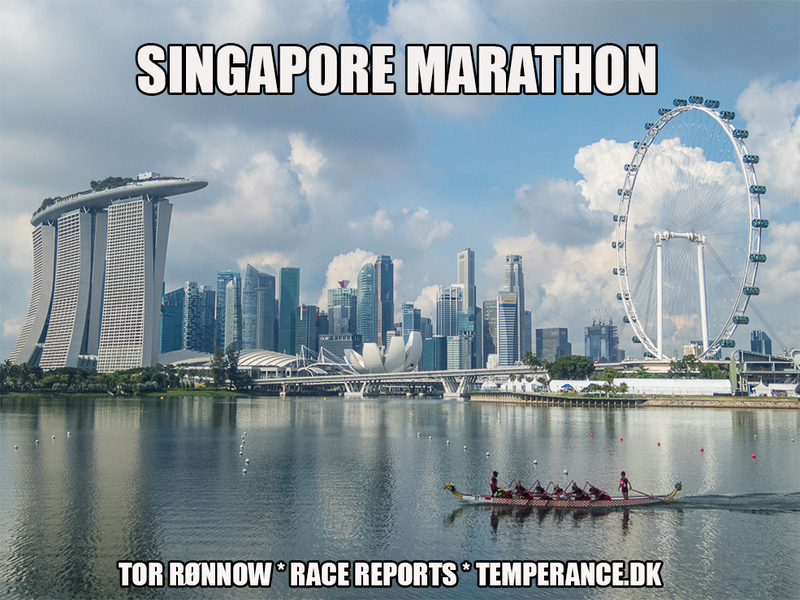 Find below my full race coverage plus some tourist impressions from the beautiful and amazing Singapore. The first thing that strikes you in Singapore is: the heat! Boy, this is a warm place to be! The second thing is the business and mobile fixation of merely EVERYBODY, and thirdly the tidyness and order all around. Beware, if you leave something (trash) on the street, you will get fined, prosecuted and go to jail! For real! But make no mistake: Singapore is an amazing city to visit, lots of impressive malls and shops, a beautiful skyline and of course the luxurious Bay area including the Marina Bay Sands Hotel, the Merlion and the Fullerton hotels. As seen in the report I also visited Chinatown, Singapore and Little India and the Gardens by the Bay. Standard Chartered Singapore Marathon 2018 was an insanely warm and humid experience taking off from the Singapore Formula One track at 04.30 AM and with temperatures reaching 32 degrees C during the race. Even at the start it was too warm for running (under “normal conditions”) but still I managed to run until the sun arose at around 7 AM. The route was partly scenic and the fixpoint throughout the day was for sure the majestic Marina Bay Sands building. Sunday October 28th 2018 I completed the Brussels Airport Marathon 2018 in Belgium. 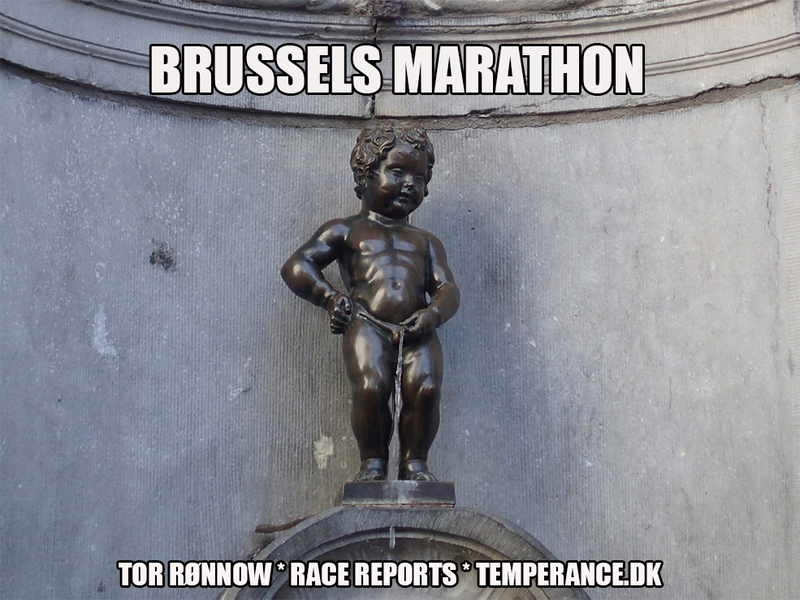 Find below my full race coverage plus some tourist impressions from beautiful Brussels. Brussels city contains the very picturesque Grand Place (on the UNESCO World Heritage list) including numerous extremely beautiful facades, buildings, City Hall and what not. In addition Brussels sports the famous sculpture “Manneken Pis” as well as the headquarters for EU and NATO. You find a lot of nice cafés and chokolade shops and getting a beer is also not too difficult. So what’s not to like ? The event took off from the Parc du Cinquantenaire and took the runners on a tour de force of scenic places in the belgian capital and nearby sorroundings. The route was VERY HILLY and came by a number of the most important landmarks in Brussels. 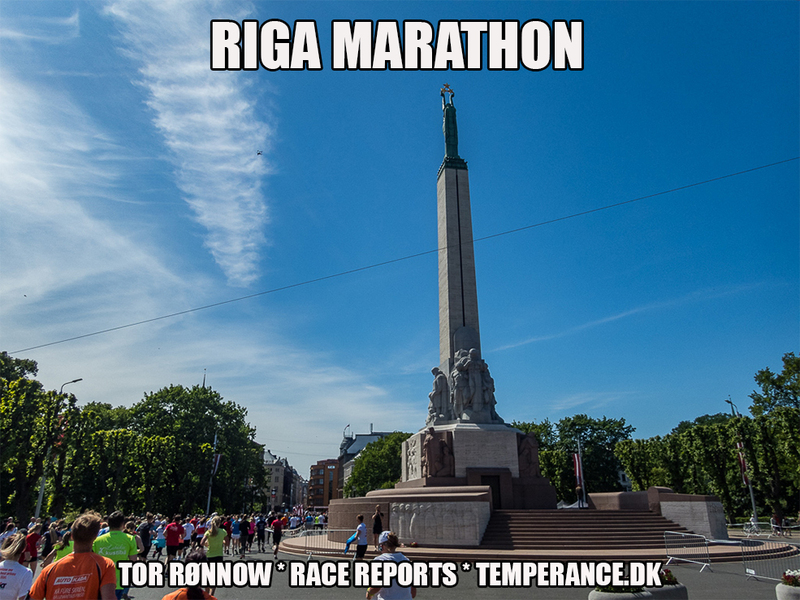 Alongside maraton it was possible to run half marathon and a kids run. 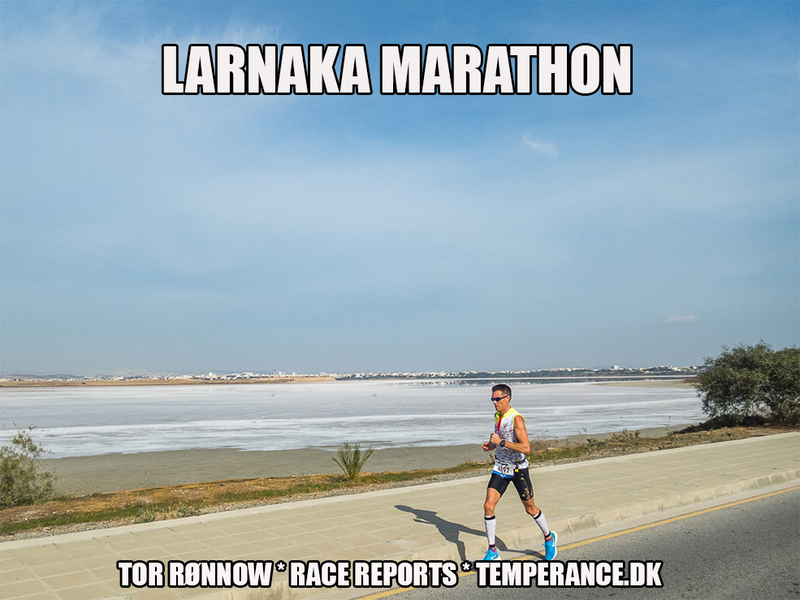 I give this event the very very, very best of my recommendations and you will understand from the race report just why. 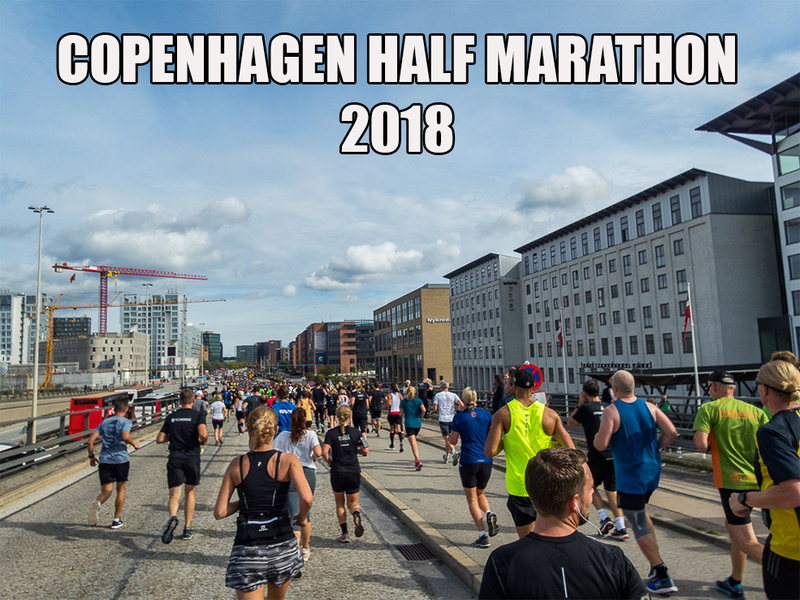 This is just so much a MUST DO race! Sunday August 12th 2018 I completed the Isle of Man Marathon 2018 . 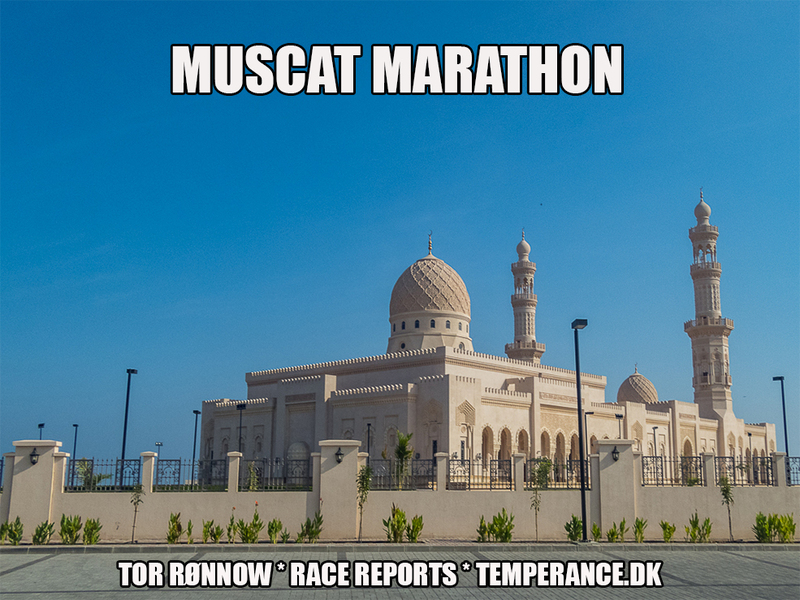 Find below my full race coverage from this at places rather scenic race . Isle of Man Marathon 2018 was a tough challenge due to the unlikely hot and humid conditions on the race day and due to the uneven scewed roads (and with full public traffic!) On the personal note the trip was further destroyed by a missed plane in London, Gatwick and high extra expenses for the trip overall and the lost Friday and Saturday in Isle of Man. 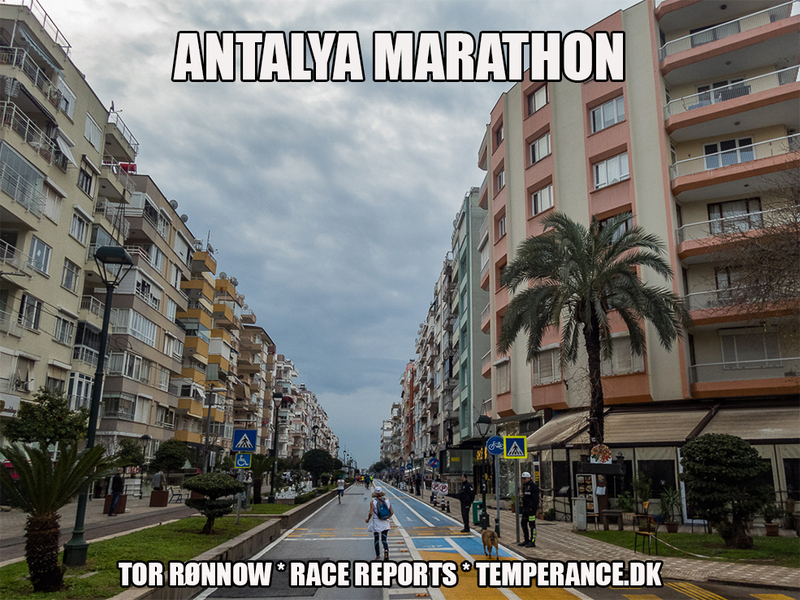 Furthermore, I was hampered by great pains during the run and I guess too poor training efforts as well, which took me somewhat by surprise. 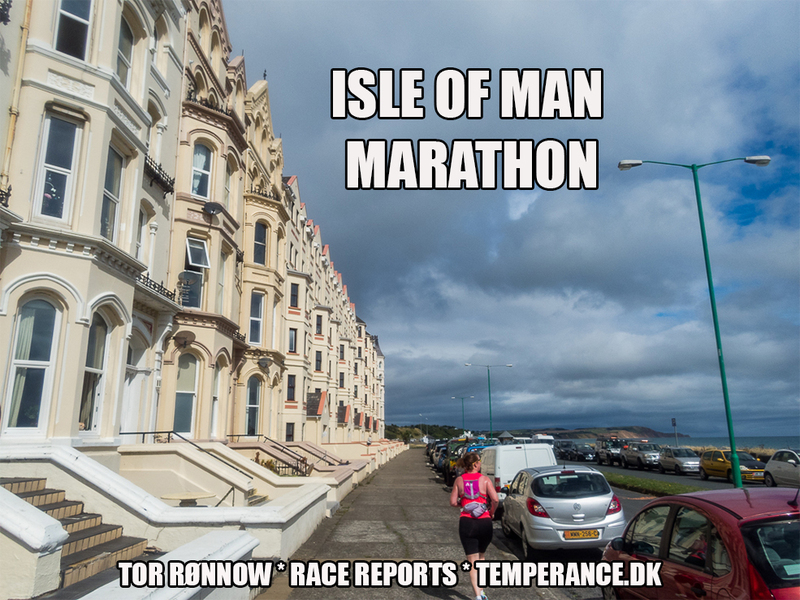 So unfortunately, the Isle of Man Marathon 2018 goes down as one of my worst both travel and running experiences ever, and I have a hard time to recommend this race or target of travel destination to anyone. Sunday June 16th 2018 I completed the Tromsø Midnight Sun Marathon 2018 in Norway. Find below my full race coverage from this unique race under the midnight sun. 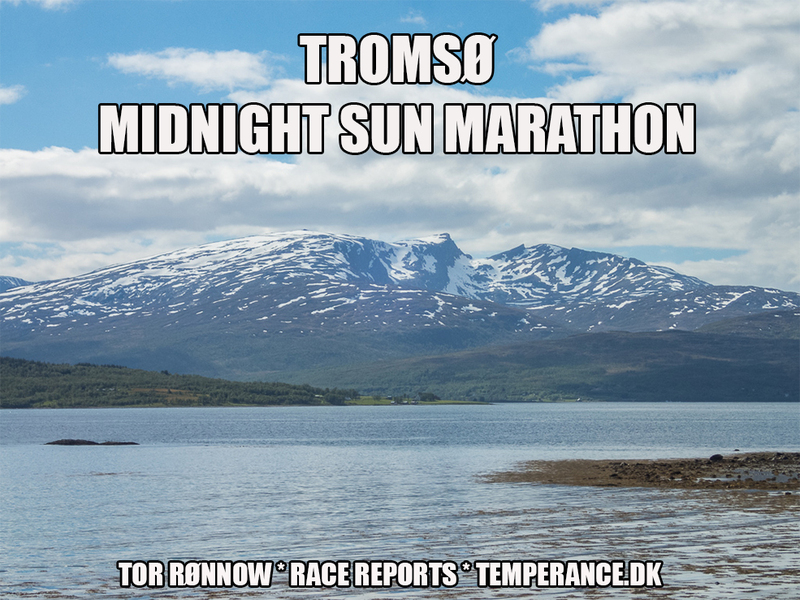 Tromsø Midnight Sun Marathon 2018 was a tough challenge in inclement weather and with sparse enjoyment of the magnificient views on the norwegian mountains around Tromsø. The event was, however, superbly organized and it was of course quite special to run in the midnight sun indeed. I was lucky to shoot better photos of the lovely and scenic nature at Tromsø the day after the race and I will try to return another year in the hope for better weather and a clear sky. All this said, I am quite happy with this litlle norwegian adventure.